Starboy singer, Wizkid who recently halted Nigeria’s social media space with his latest music video, “Fever” has broken the bank to get himself a new whip. Wizkid, who it was revealed joined the list of most expensive artist in the world, after he was paid a whooping N247M to perform at a wedding in India, decided to splash some of the bills. 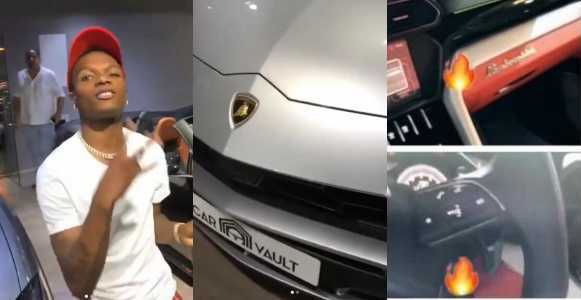 According to popular Instagram influencer, Tunde Ednut, the car is worth about $280,000 which is N101M.